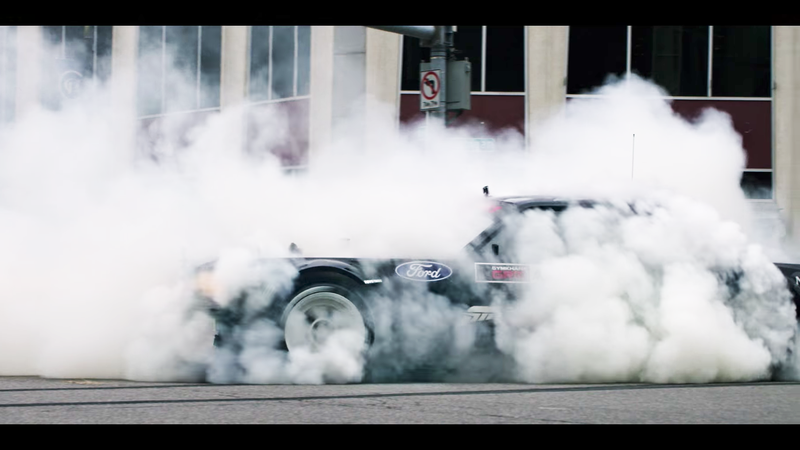 The new trailer for Ken Block’s ever-popular Gymkhana series dropped today and, surprise surprise, it’s good! It’s fun and it seems like Gymkhana Ten (my God, we’re on ten already?) will follow up with even more mayhem and tire smoke madness than its predecessors. The trailer says that Gymkhana Ten will come out in 2018. 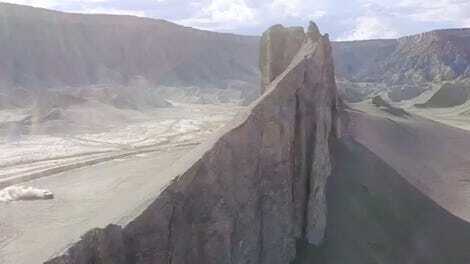 The team will travel around to five different filming locations around the world. On top of that, there will also be an Amazon Original Unscripted Series with behind-the-scenes footage of how Gymkhana Ten was made. The series will also take a historical look back at Block’s previous nine films, as well as showcasing other facets of his life, from racing to his mountain town life in Utah to recreational adventures when he’s off the road. You know what this sounds like to me? A goddamn movie. Far-reaching travel. Exotic locations. Extensive behind-the-scenes footage. Top-of-the-line quality. All Gymkhana needs now is some plot to push it past the 90-minute mark and for somebody to stick it on the big screen.